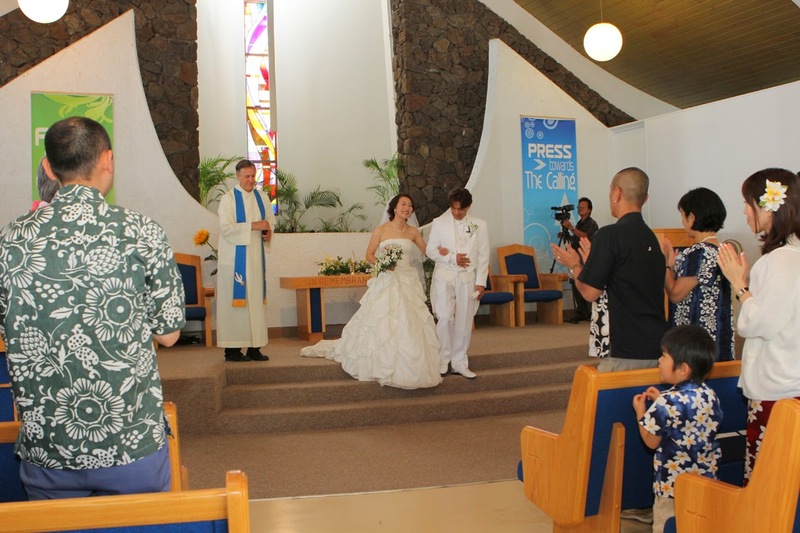 Hidekazu & Kayo get married at First Christian Church in Honolulu, Hawaii. First Christian Church photos courtesy of Majestic Wedding. 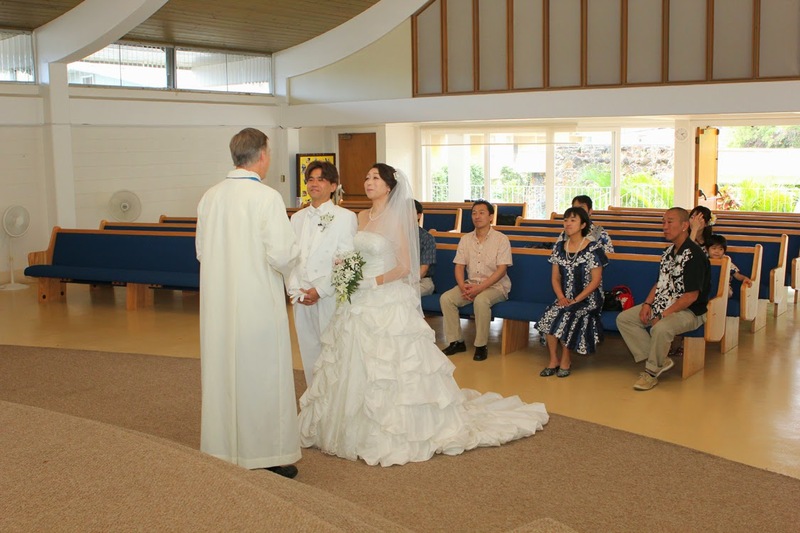 Services arranged by BRIDAL DREAM HAWAII.